In 1815, Jean Valjean is freed from prison labor, and is an outcast filled with hate and a sense of injustice. He steals silverware from Monseigneur Bienvenu, who has provided him with food and shelter. However, the bishop's generosity teaches him the meaning of virtue and integrity. Explore legendary scenes and meet famous characters from the Novel! Be part of the revolt in the Rue Saint Denis and keep your promise to Fantine by saving Cosette from the Th?nardiers. Escape from Javert's manhunt and be part of the revolts in the barricades by helping Marius and Gavroche. Experience many other twists and turns! "Les Mis?rables" is one of the most renowned literary masterworks and has been adapted for film several times. 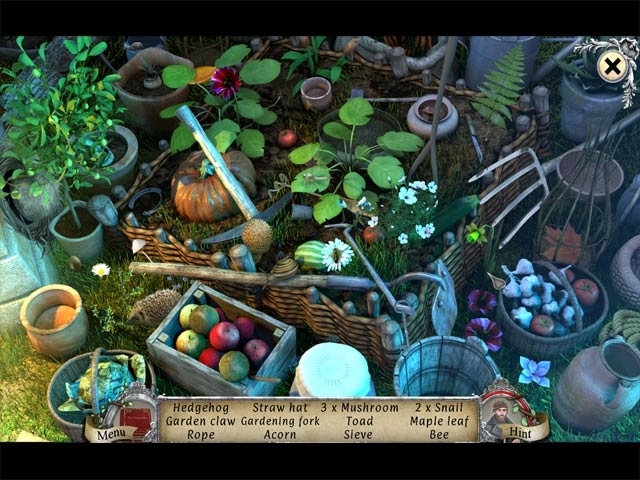 It is now available as an adventure and hidden object game, with detailed graphics. 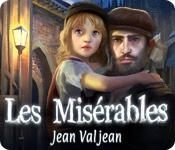 Play as Jean Valjean in 19th-century Paris and discover the story of the hero in "Les Mis?rables"!